Chauffeured service is not even new in Malaysia. Somehow, it might be not as popular as in the overseas, specifically in Kelantan though. What is chauffeuring all about anyway? Chauffeuring is a verb which comes from the word “chauffeur”. Basically chauffeur is a person employed to drive a hired or private car or vehicle. 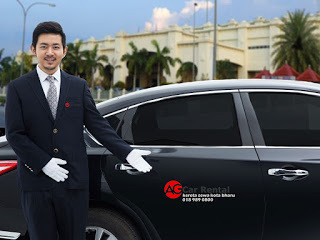 AG Car Rental – Kereta Sewa Kota Bharu has been offering this service for a long time. We do provide for all, there is no such thing like “chauffeur is for the rich ones only”, even the travellers from all around Malaysia and overseas have been using our services all the time. 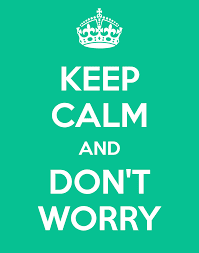 Don’t worry guys ! You might also be surprised to know that several politicians from overseas have been choosing us for their official visit in Kelantan. Everyone is invited to try the service! Remember, the longer you use, the higher the discount will be given ! Fret not, dear people, our chauffeurs are one of the best in Kelantan. Why do you think it is? For your information, ours are not only having immense experience in the road and expertise in driving skills, we do also have the knowledge in Kelantan’s road, ins and outs. This is the perks of being Kelantanese since birth anyway. We do can act as your tourist guide as well, if that is what the customer wants. No words can describe how grateful we are when several politicians from overseas have been choosing us for their official visit in Kelantan. Your comfort and happiness matter to us. Indeed, they do. We really appreciate and value our customer. Do contact +6018-9890800 for any enquiries. Do contact us for more rental, leasing and chauffeur services. We do offer them, just one call away people!